Fellow collector (and member of OBC) Bob Neill sent me several cards yesterday, all hits to my 1962 Post Canadian baseball set. Like most of the cereal set, these six show close-cropped players and lots of text, matched with French for their francophone audience. 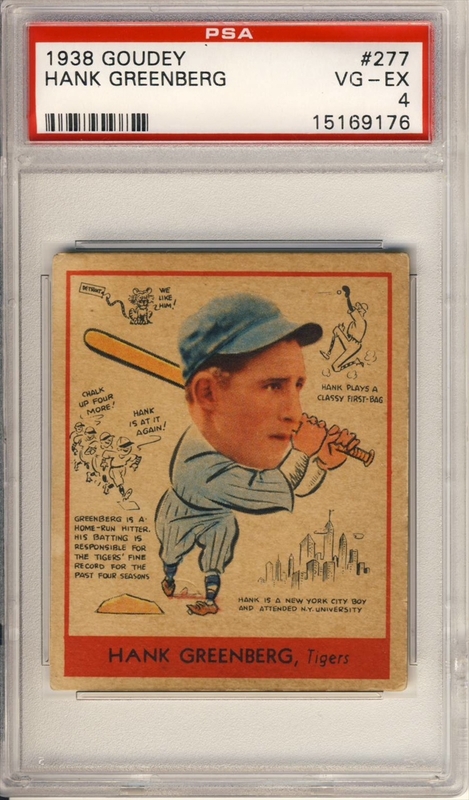 Note that 5 of the players come hand-trimmed from boxes, but #191 Jerry Kindall features edge perforations. 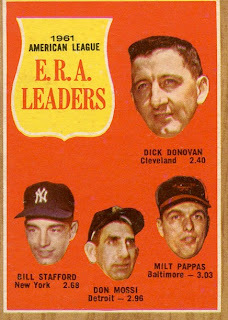 Collectors could obtain some cards directly from Post, which came on punch-out sheets and left those tell-tale chads. 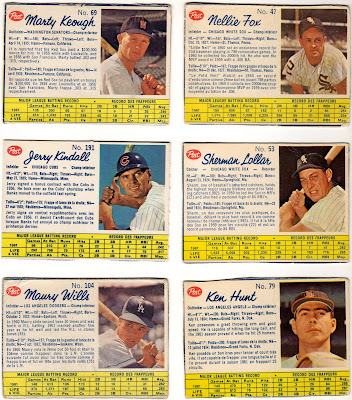 Further note that #104 Maury Wills appeared on Post, Fleer, and regional sets well before his "feature card" debut with Topps in 1967, who failed to sign him at the minor-league level and apparently left it unresolved for several years. 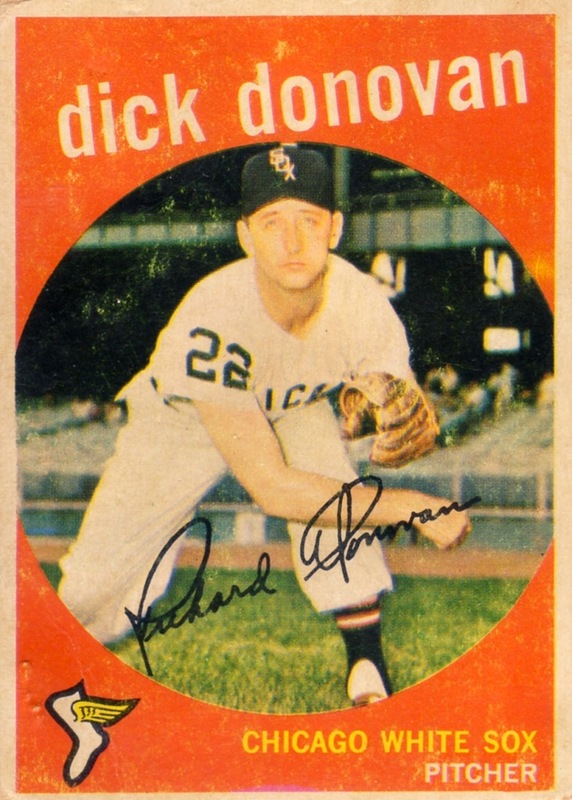 If you're interested in his earliest cards, more than 20 issues predate his "rookie" card from 1963 Fleer. 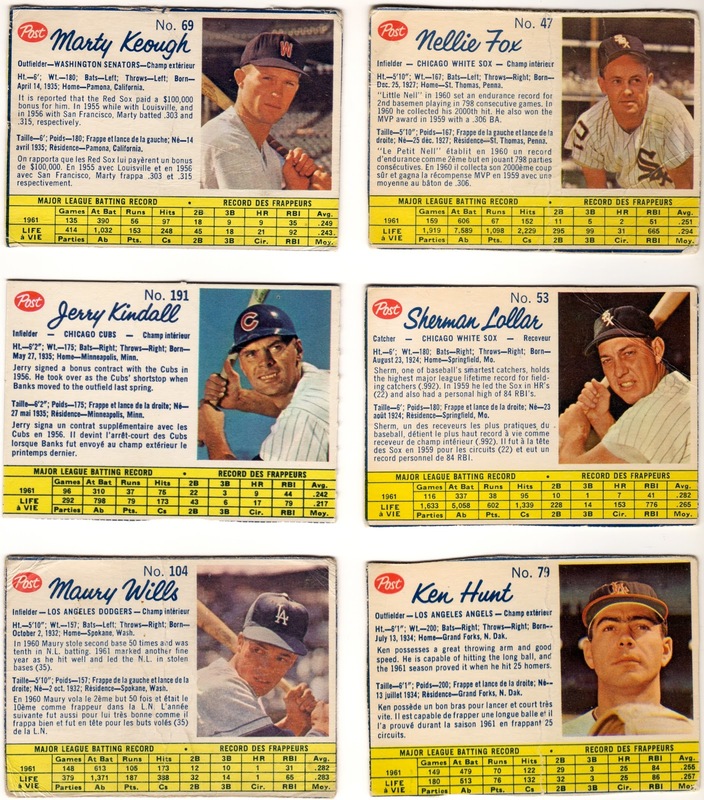 See Beckett.com's player search for a list and--surprise!--that 1960 Topps #389 actually featured an unnamed Wills in a fielding pose from the World Series. The exact definition of a "rookie card" remains tough to pin down! 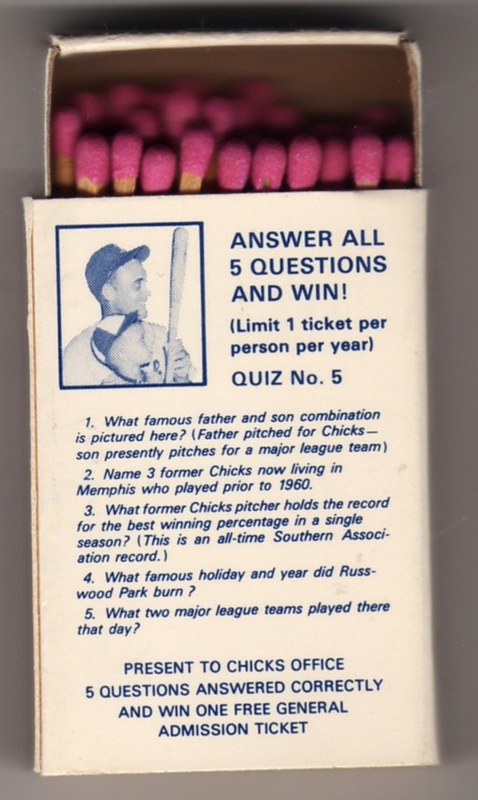 See my 1962 Post Canadian #5 profile of Mickey Mantle for more about the set itself. 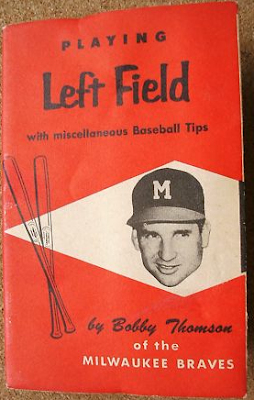 Thanks for the hits, Bob! If any readers are interested in vintage trading and not already an OBC member (headquartered at OldBaseball.com), check out our site and consider applying for membership. It's a great group for both cards and socializing. 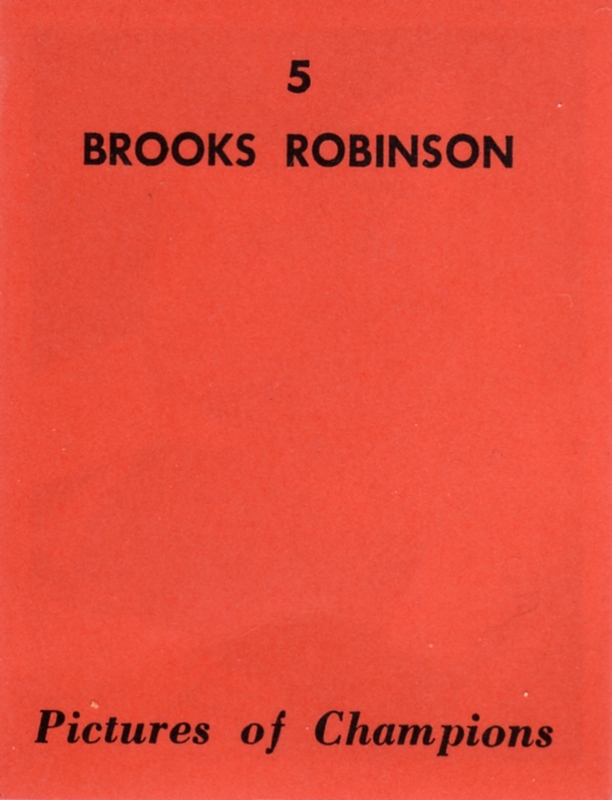 Today's card represents Topps' first foray into publishing cards overseas, an important step that paralleled the MLB's growing (and symbiotic) relationship with Caribbean baseball. The fact that a Brooklyn-based candy maker could license their designs to a Venezuelan printer (Benco) also says something about the evolving sports economy. In the generation following WWII, geographic expansion of America's pastime meant more teams and fuller integration with foreign-born players. MLB rosters featured three active Venezuelans in 1959: Chico Carrasquel, Ray Monzant, and future HOFer Luis Aparicio. 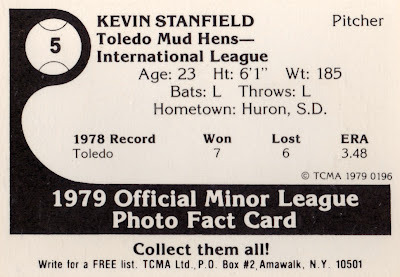 Their high profile in a country that already loved the game made printing cards for local consumption worthwhile, a practice Topps continued on-and-off into the 1970s. 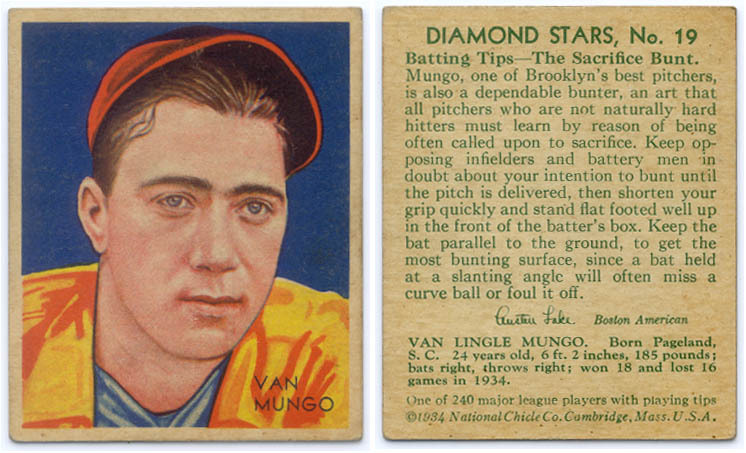 Benco's version came out in two series, #1-110 and #111-198, matching Topps own #1 to #198 (not 196 as often reported). The card backs include a mix of "(C) T.C.G. 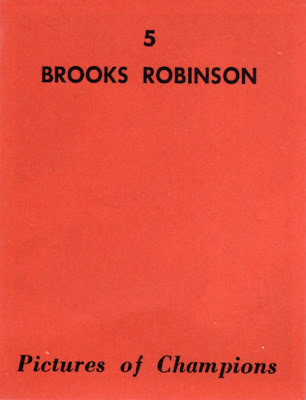 PRINTED IN U.S.A." and "Impreso en Venezuela por Benco CA" tag lines, oriented vertically along the right edge. 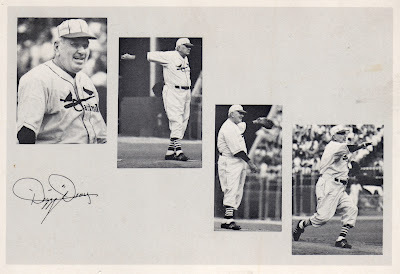 It's tough to discern low-grade American versions from the former; see the Topps Archives article on Venezuelans for distinguishing scans that compare card stock for each. Value: A dealer who specializes in Venezuelans sold this low-grade single for $5. Stars are rare enough to vary in price quite a bit, often commanding triple digits. Fakes / reprints: Don't know of any faked Venezuelans. 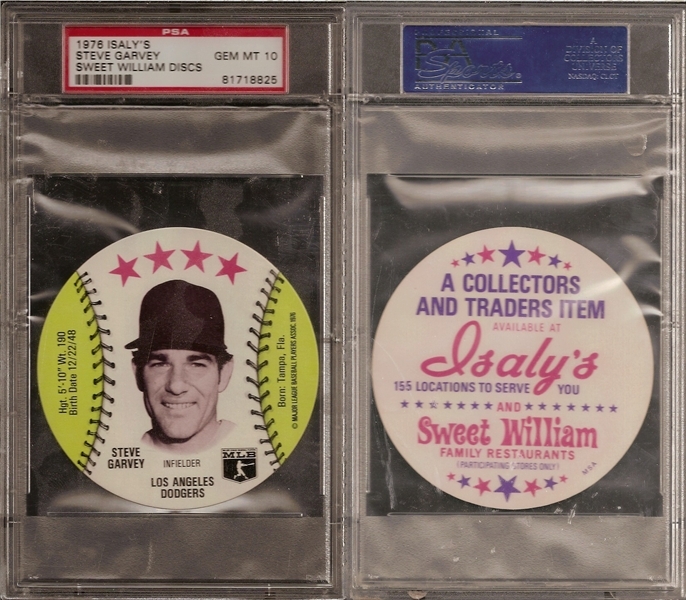 Regular Topps are better known and valuable enough to reprint on their own. With Seattle already several games underwater in the standings, I've got an eye on their AAA affiliate Tacoma Rainiers, 2010's defending Pacific Coast League champions. Unfortunately, they're also in last place at 4-10. Sooooo...how about former MLB slugger Wily Mo Pena, huh? 6 homers in just 9 games for the Reno Aces! En Fuego! That blank section looks just like a stadium scorecard, perfect for adding Craig's stats by hand. Just assume I penciled in "12-9 for Vancouver in 1978" and then "2-2 for Ogden in 1979." 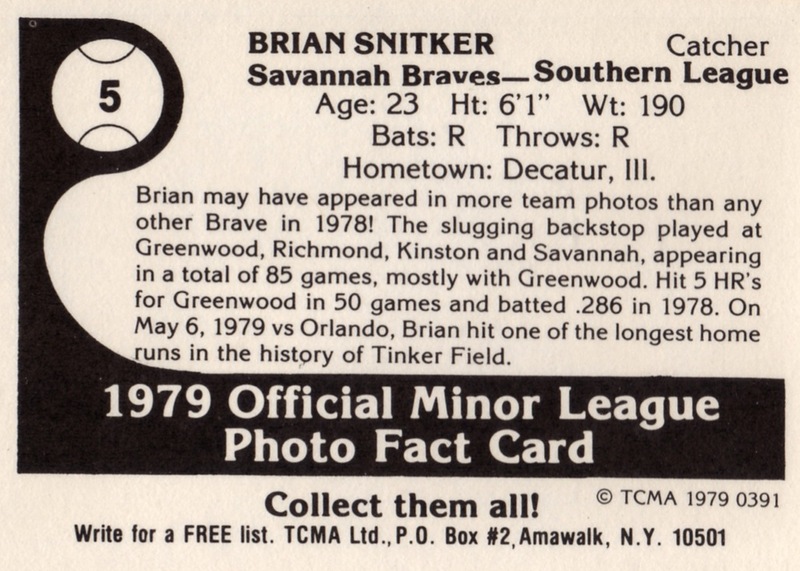 (Full minor league stats at B-R.) The latter marked his final pro season, but I bet he's still a ringer in local softball leagues. Baltimore won 100 games every year from 1969-1971, one of only four franchises to accomplish the feat, and reached the World Series each year, winning it all in 1970. That run ranks among the best-ever in baseball and 1971's squad is famous for fielding 4 different 20-game winners (Jim Palmer, Dave McNally, Mike Cuellar, and Pat Dobson). Brooks Robinson anchored third base throughout and won the series MVP in 1970. 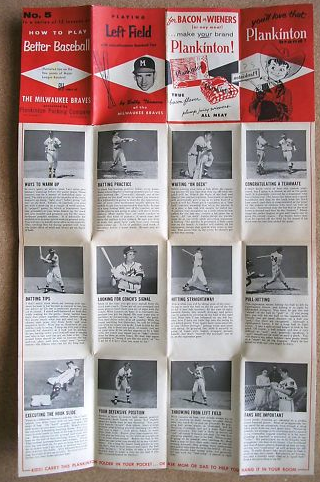 This 16-player set's numbered by uniform, so Brooks gets #5. 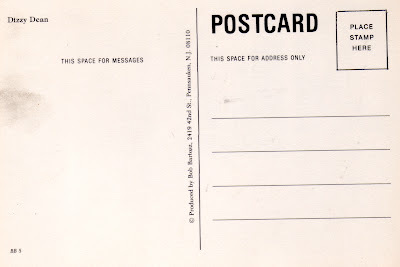 For a small, orange-and-black rectangle, this card features a lot of uniform detail. A local promotor distributed this set in the Baltimore area, though it's not clear exactly how it got into the hands of collectors. I've seen dealers with small bunches of them at shows and a full set once or twice, so perhaps you could buy either singles or sets. Here's the checklist. Value: This #5 cost me $25. 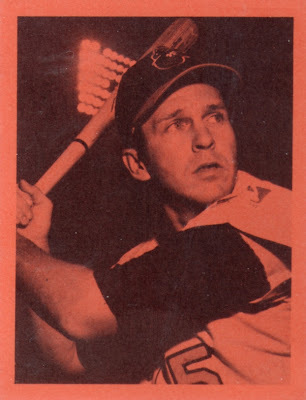 Brooks, Jim Palmer, and Frank Robinson are the only players who run that much--most cost a few dollars. Fakes / reprints: It'd be easy to fake these with modern printers, so be wary of buying them from unknown dealers. 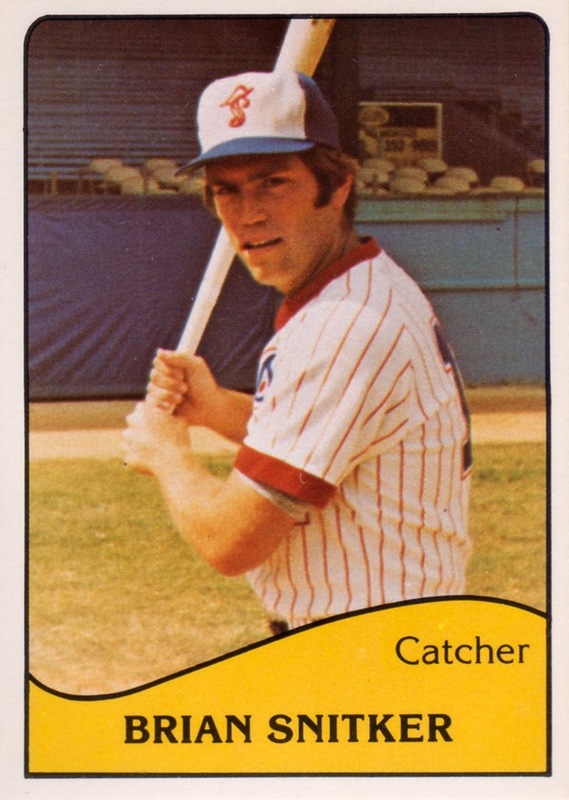 1972 is one of those years Topps took a ton of card photos on spring training practice fields, leading to several marginal "action" poses with chain-link fence backgrounds. This not-really-swinging look captures both the malaise of Florida afternoons and Jim Fregosi's "my knee hurts again" ennui. If found this post following the bread crumbs of my other Venezuelan posts, you probably know their native pro ball (aka, Liga Venezolana de Béisbol Profesional) occupies the MLB's winter months, so this stamp set likely hit Caribbean stores and ballparks in late fall. Local card sets usually came in small packs of 4 or 6, which I assume was also the case here. 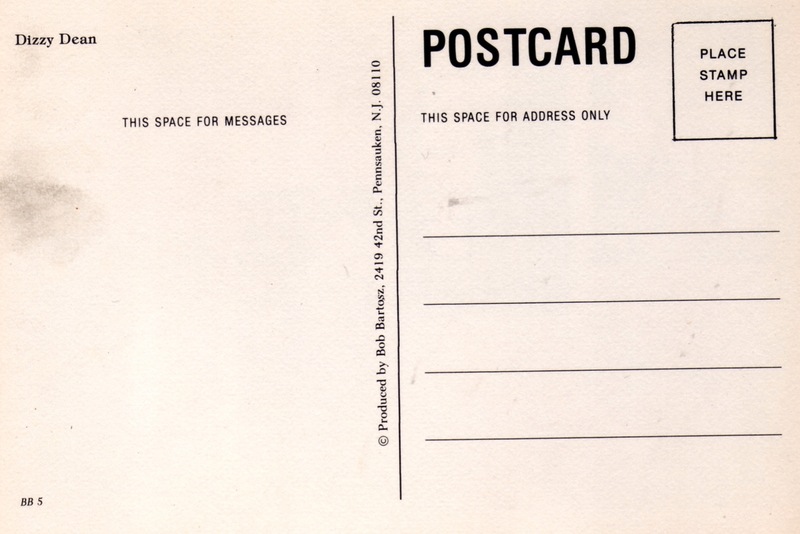 1972 stamps feature a plain, gumless back, which most collectors mounted in albums. Unfortunately, that habit makes card damage a common occurrence and few survived the 1970s at all, let alone in decent shape. 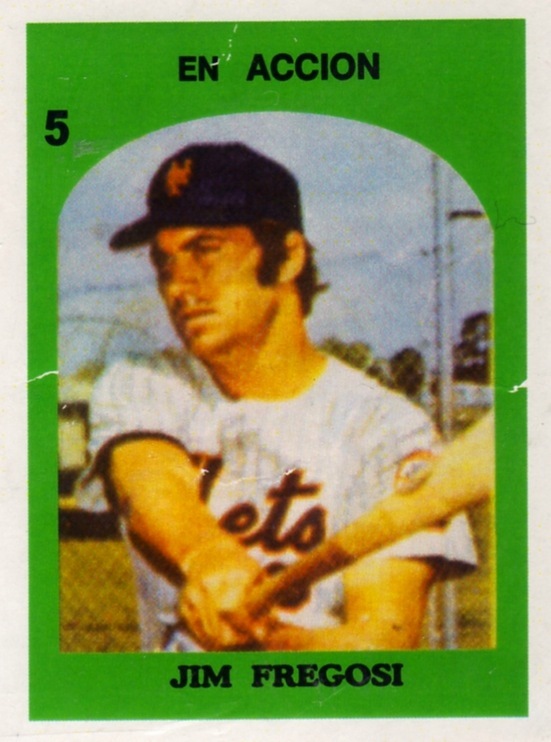 While most of the set's pictures came directly from 1972 Topps cards, Venezuelan editors cropped Jim's from his high-series "traded" card. Thanks to a Jan 6, 2011 blog post from Who Made the Grade, I learned that Fregosi appeared on three Topps cards that year: #115 (as an Angel), #346 Boyhood Photos (as a Met), and #755. NY traded for Jim in December 1971, so the first series must've already been closed for printing by then, and only caught up in the next go-round. If you enjoy that early 1970s "look" on these cards, check out the blog 1973 Topps Photography, which is running through the whole set. UPDATE: Bad news for me! 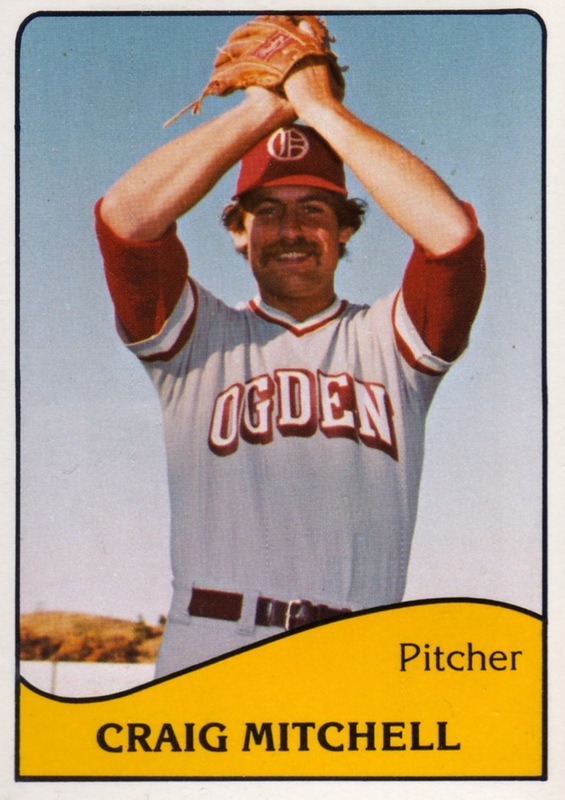 Turns out that rounded font for JIM FREGOSI means this stamp's a counterfeit. See this Collectors Universe forum for more details on what might've happened and which ones to avoid. Value: Found Mr. Fregosi on eBay for $12. HOFers like #184 Nolan Ryan cost triple digits--well above Topps equivalents--given the set's rarity. Fakes / reprints: Collectors Universe confirmed that many counterfeits exist, even in professionally graded slabs. 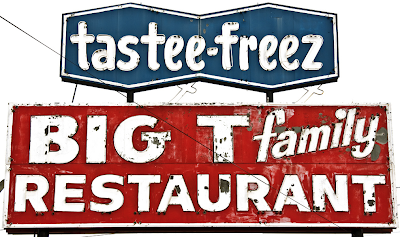 Look for rounded lettering with whiter borders and avoid too-good-to-be-true pricing. It took real expertise to ID and call out these fakes, given their low profile in the hobby. Pizza might not be "American" as apple pie, but it's just as much a staple of our modern diet. Mozzarella even passed cheddar as the nation's most-consumed cheese, thanks to our love of every size and topping combination you can shred and sprinkle it on. Mmm, lunchtime. This makes two mentions of Mr. Lombardi in one week, since Dave Frishberg also included him in the song "Van Lingle Mungo." 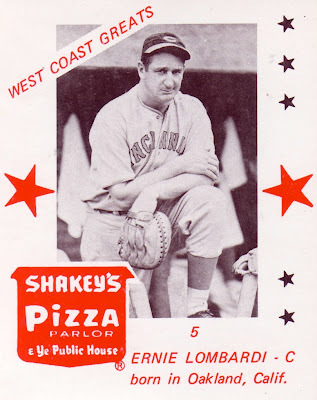 Ernie looks a little dour here, but he hit well enough (126 lifetime OPS+) and long enough (1931-1947) for the Veterans Committee to posthumously enshrine him in 1986. 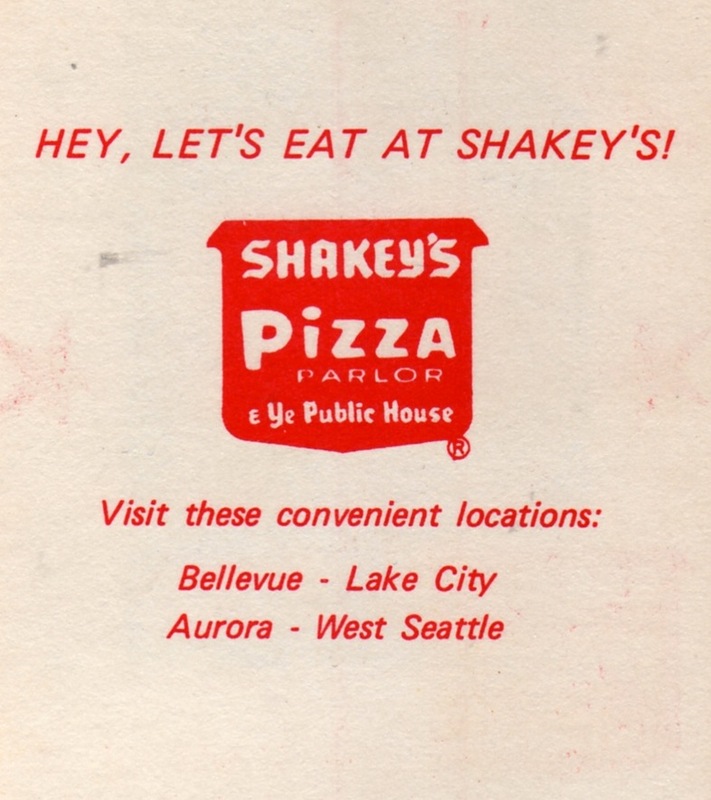 Of course, Shakey's beat them by a full decade--take that, Vets! 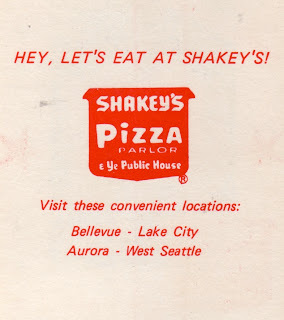 I grew up a half-mile from that Bellevue (Washington) location and ate many a meal there, gorging on their lunch buffet of fast food slices and spiced steak fries. "Aurora" and "Lake City" mean neighborhoods in Seattle itself--Bellevue and West Seattle are separated from Seattle by bodies of water. This card set includes 18 retired MLB players born somewhere on the West Coast and I assume people obtained cards during restaurant visits. 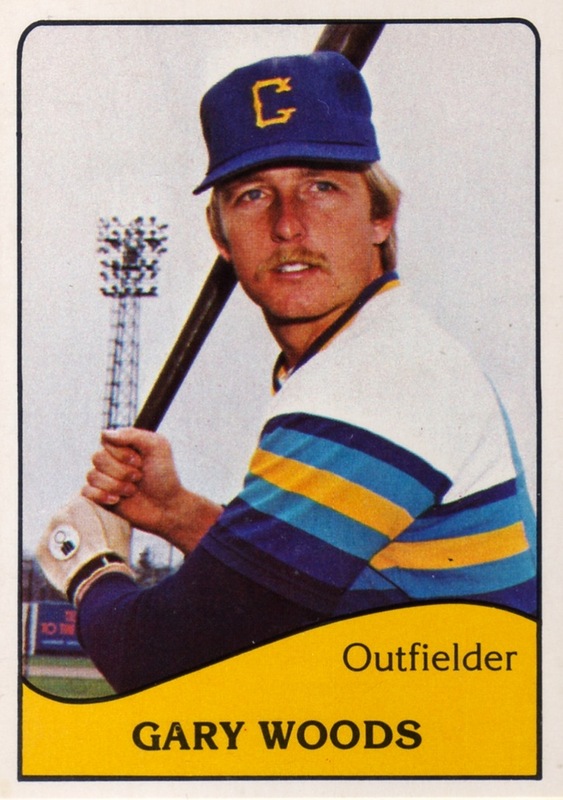 Shakey's followed with similar sets in 1976-77, ceasing only after the Mariners came to town, as fan attention moved to players they could actually see on the field. Value: Lombardi cost me a few dollars on eBay. Ted Williams is the set's biggest name and runs $10 or more. While unplanned, the 1970s disco decade became the high point for baseball cards that were actually shaped like a baseball. 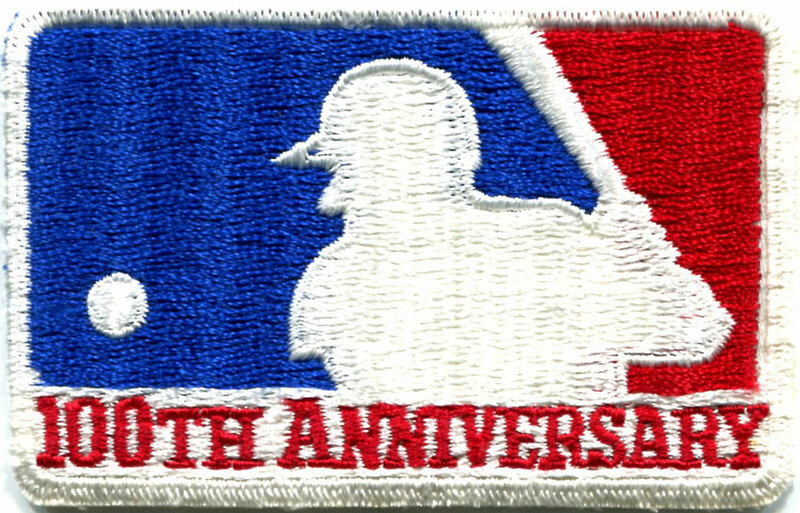 Several companies licensed the right to show player pictures--with black, logo-less hats--including the widely available MSA discs. They closely resemble Pepsi's glove discs, already featured in a 2010 set profile. 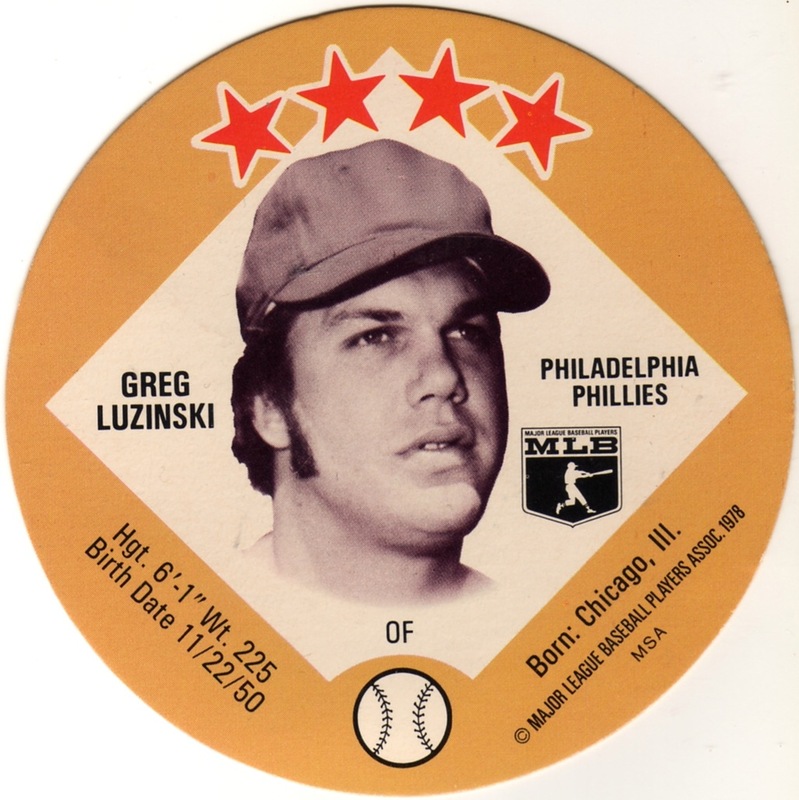 1970s company Sportstix echoed this circular look in style, if not substance, with their own multi-sport sticker set. 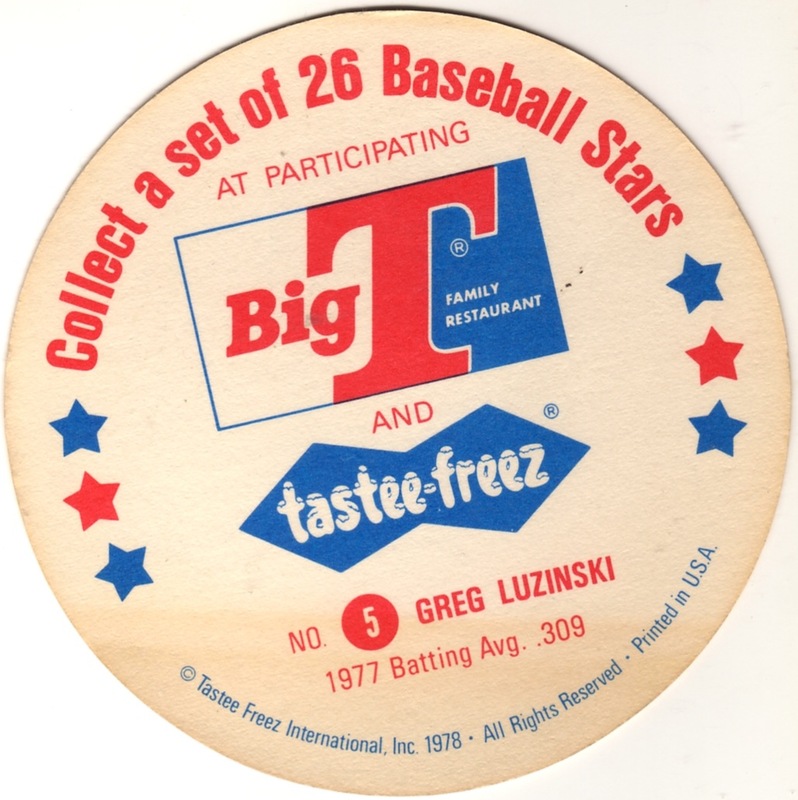 It included three sports (baseball, football, basketball), distributed five stickers at a time in small plastic packages. Each one listed all five included players, perhaps to avoid legal conflict with Topps, who claimed the exclusive right to sell cards in "packs." 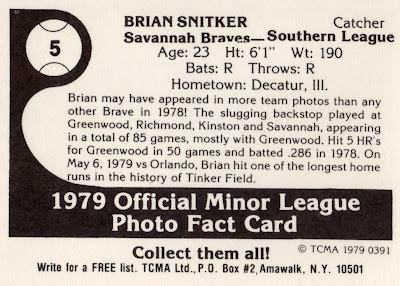 Sportstix included 13 baseball stickers and used two numbering styles, depending on their playing status. Active players were #1 to #10 and include All-Star caliber guys from 1976. 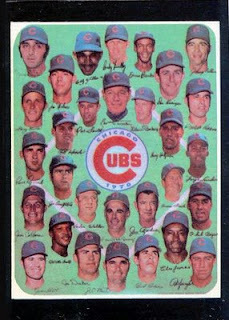 (Dave Kingman might be the best-known today.) The three retired players--Mays, Clemente, Mantle--go by letters A, B, and D. The older, retired players are all-timers, so prove both more memorable and more valuable in the market. Not sure what happened to letter C--perhaps they meant to add a fourth, but couldn't work out a contract? Each sticker measures 3" across and comes in one of three styles: square-cornered, octagonal, and (like my #5) round. 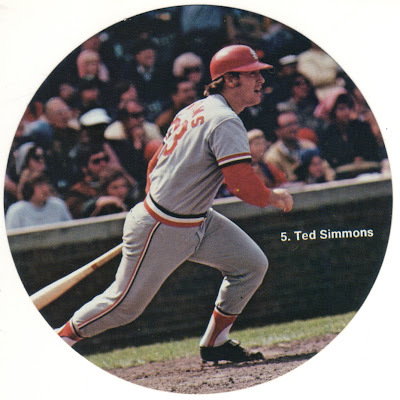 Few seem to remember Ted Simmons today, perhaps because he competed against elite backstops like Johnny Bench, Carlton Fisk, Thurman Munson, and Gary Carter. I won't call it a shame that his legacy faded, since his excellent hitting overshadowed middling defensive play, but a guy must be great to count five HOFers in his Top 10 Similarity Scores, with Miguel Tejada a possible sixth. 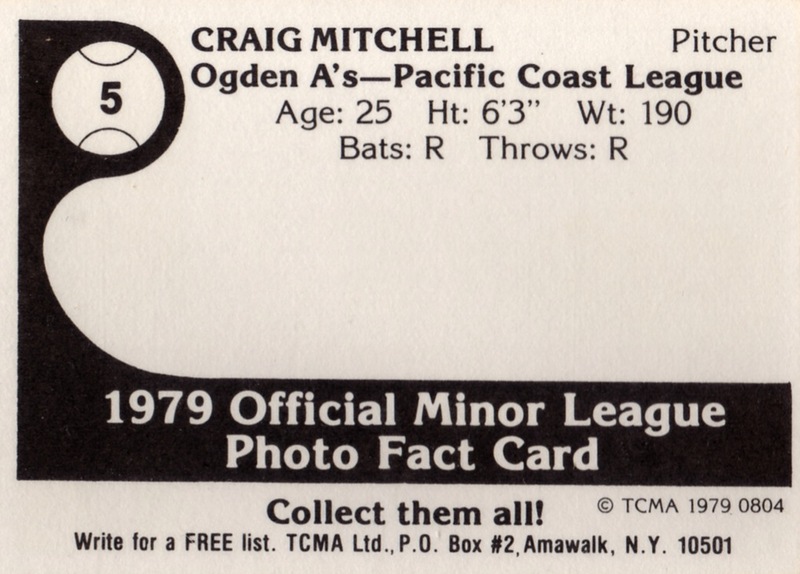 Value: The 1976 active players cost a dollar or two. Mays, Clemente, and Mantle run $10 or more. Fakes / reprints: It'd be hard to reprint these stickers for any kind of profit, so I doubt anyone tried. 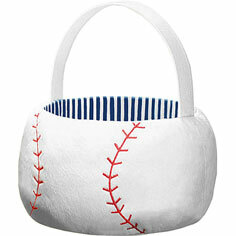 This is one of the more era-specific baseball giveaways I've seen, especially coming from a minor league team. 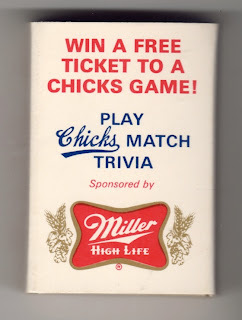 Matchboxes usually mean cigarettes and cigarettes mean tobacco, which MiLB prohibited across the sport starting in 1993. These days, it's all programs and overpriced food! Of the 5 questions on box #5, only 3 turn up easily via Google. The other two are somewhat esoteric--players living in Memphis in the 1970s--or need quality research, since Memphis rosters from the 1940s and 1950s prove tough to come by. 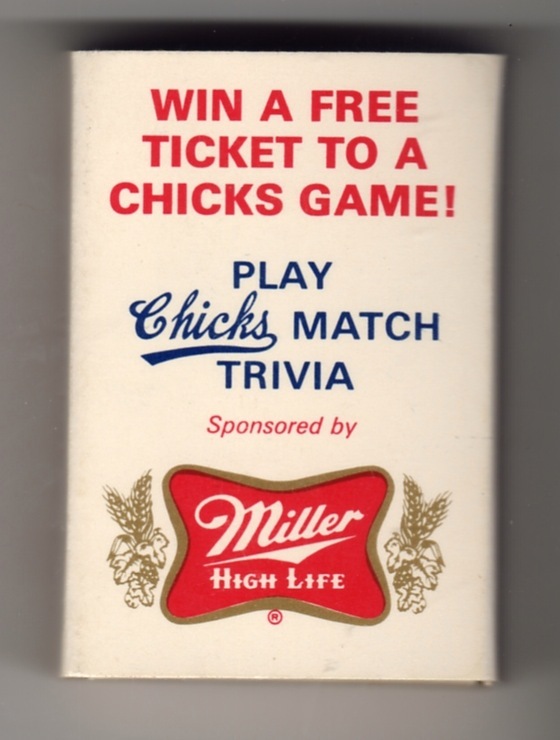 (I suspect you could find answers locally back when these promos came out.) Questions below! What famous father and son combination is pictured here? 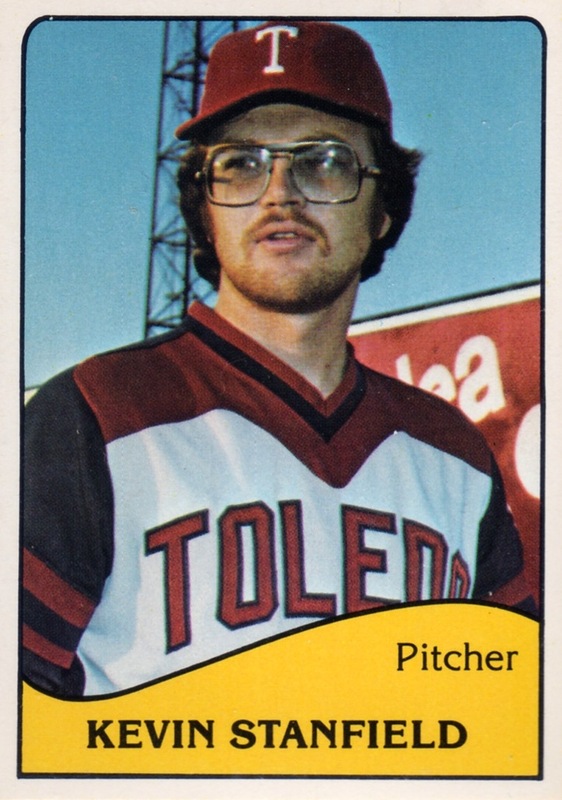 (Father pitched for Chicks--son presently pitches for a major league team) Appears to be Ross Grimsley, Sr. and Jr. Isn't it odd that Memphis, a franchise devastated by their ballpark burning down, would promote themselves with matches? UPDATE: Thanks to reader Ed Watts for researching the first two questions! It appears the father/son combo is Ross Grimsley, Sr. and Jr. The father played for Memphis 1952-53 and 1979 Hostess #5 shows some of his son's pitching record. Ed suggested four possibilities, given players who pitched for--and died in--Memphis : Sammy Meeks (1952-54, d.2007), John Antonelli (1935, 1948-49, d.1990), Ed McGhee (1950-52, 1955, d.1986), and the aforementioned Grimsley, Sr. It's an intriguing question, if hard to narrow down to 3. Value: Found this for $1 at the 2010 National in Baltimore. Not sure if there's a larger market for matchbooks, beyond better-known sets like the 1935-6 Diamond Match Co.
Fakes / reprints: Doubt someone would ever fake a matchbox. Happy Opening Day, Reds fans! Congrats on the exciting comeback and win over Milwaukee, who got a reminder how un-automatic the closer role really is, short of guys like Mariano Rivera (who picked up save #560 on the back side of a Yankee win). Gullett made the opening day start twice during his 7-year stint with Cincy. 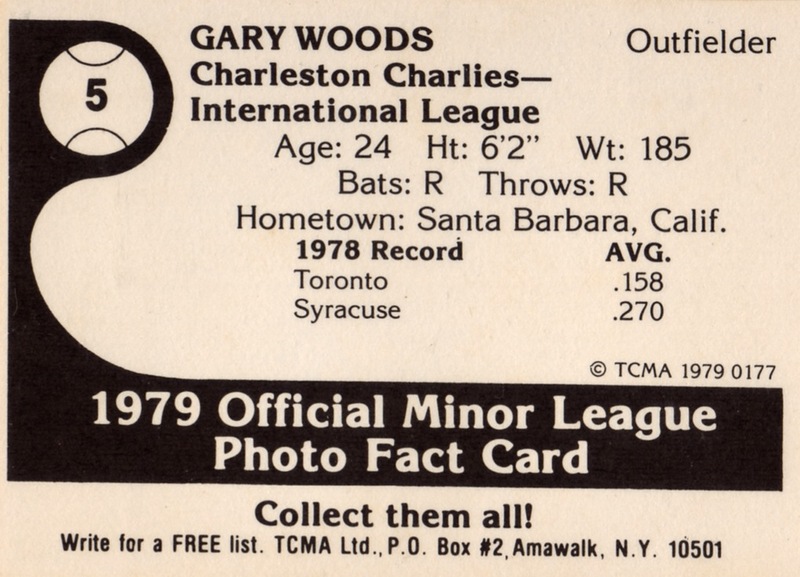 Notably, he drove in the team's only run against Juan Marichal in 1972 and then pitched into the 10th (!) in 1975, giving up a single run over 9 2/3 innings. 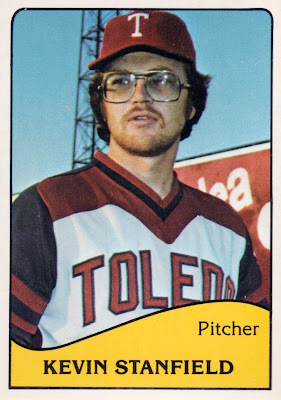 I predict it'll be a long time before we see a starting day pitcher go into extra innings again, if ever. 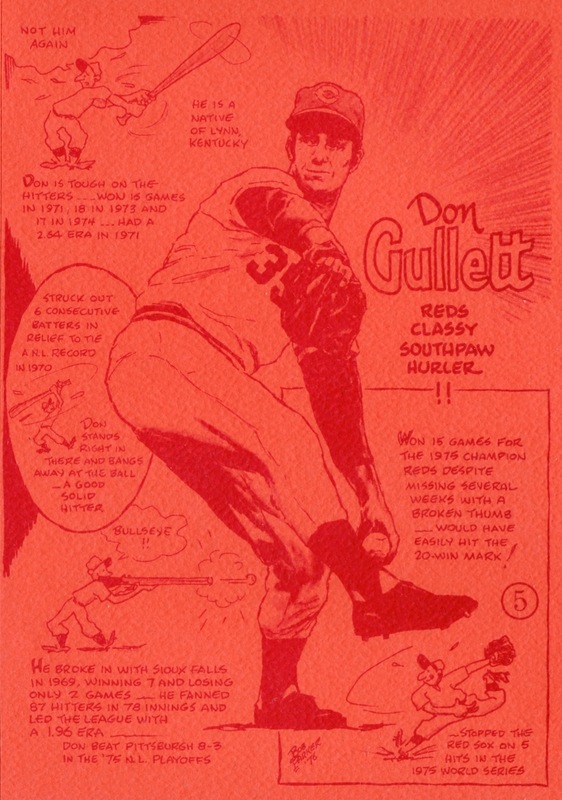 Artist Bob Parker first drew these postcard-sized images in a regular newspaper feature highlighting Reds players, but later printed them as individual cards, sold by mail order for a few dollars each. 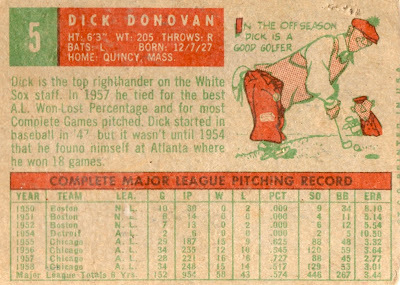 I love the surrounding cartoons, a style that calls all the way back to 1938 Goudey. Value: Sets cost a few dollars then and singles cost a few dollars today. Stars Pete Rose and Johnny Bench might run you more.